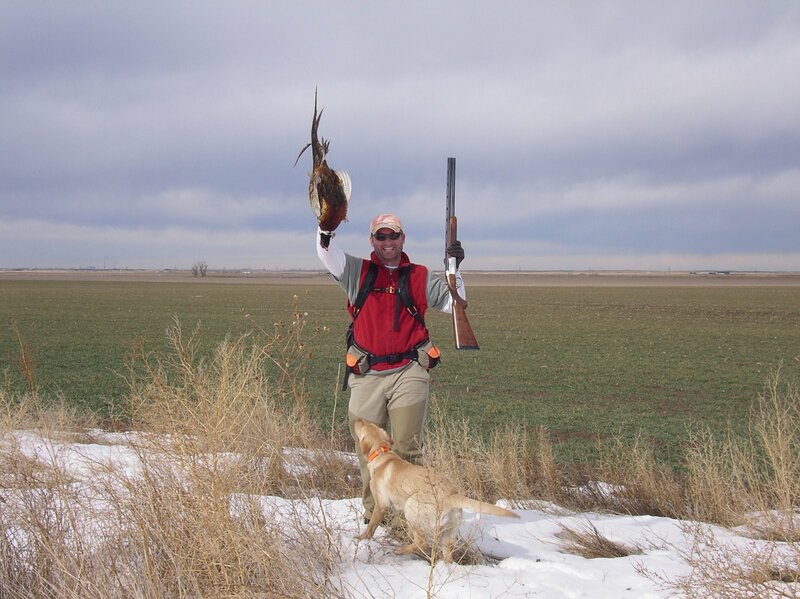 >I’m waiting anxiously for my life long friend Matt Lucia to arrive safely in Denver for our trip to Kansas to hunt birds…quail in particular…but, throw in a prairie chicken (Lesser and Greater) and a few pheasants too! The anticipation is great! Last year Matt and I had an absolute laugh…and there were birds! This should be a great trip with many, many, many stories to tell (and some not to tell too)! 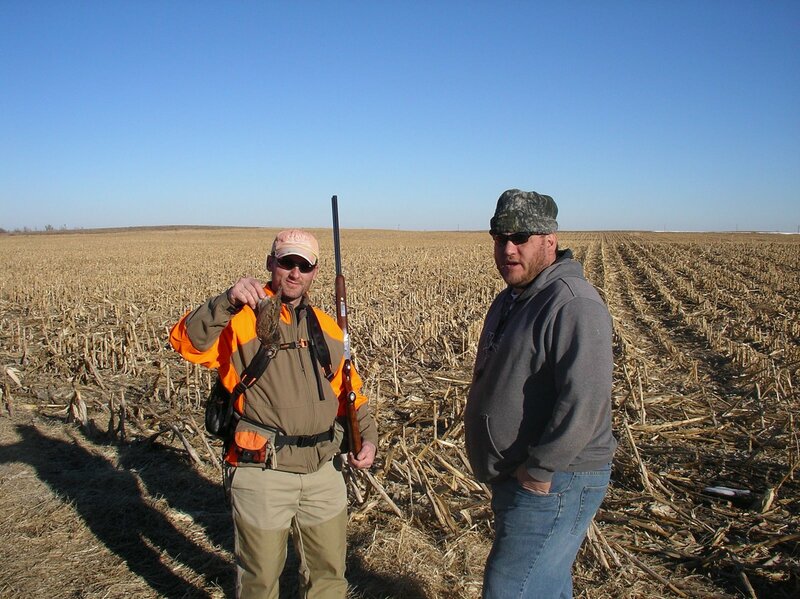 This is a photo taken from Hank’s awesome blog Hunter Angler Gardener Cook! 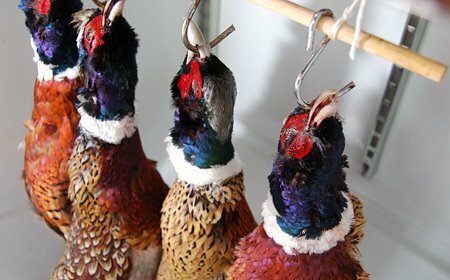 I have enjoyed following his blog and truly enjoyed his post on hanging game birds! Strongly recommend a visit to his site! Matt…the bird’s right at your feet! 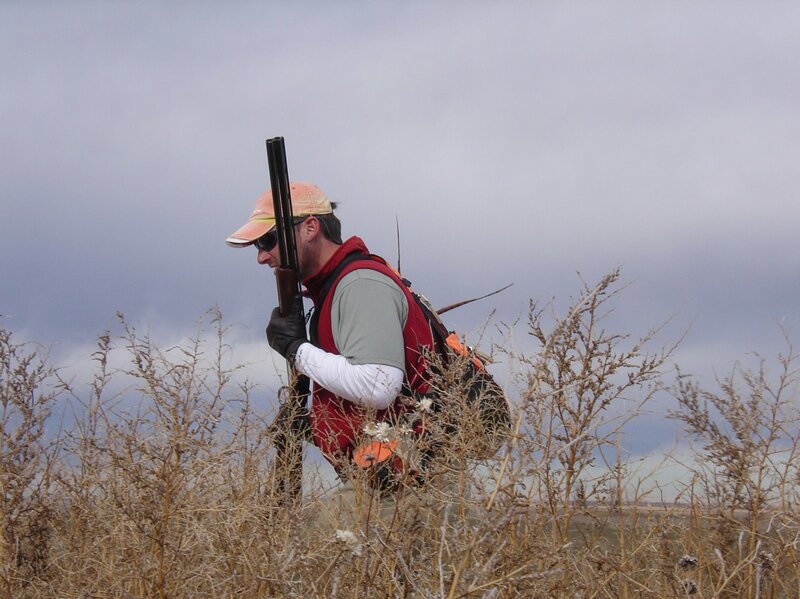 Dang…these birds are hard to hit…and fast! >Hey there,Thanks for the shout-out! 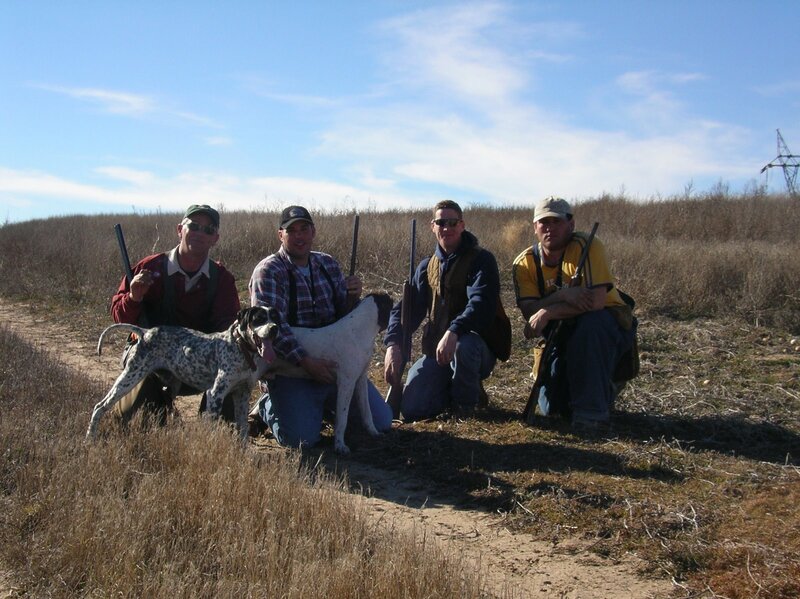 I was thinking about doing some Colorado grouse and ptarmigan hunting next year and was wondering if you could recommend anyone?